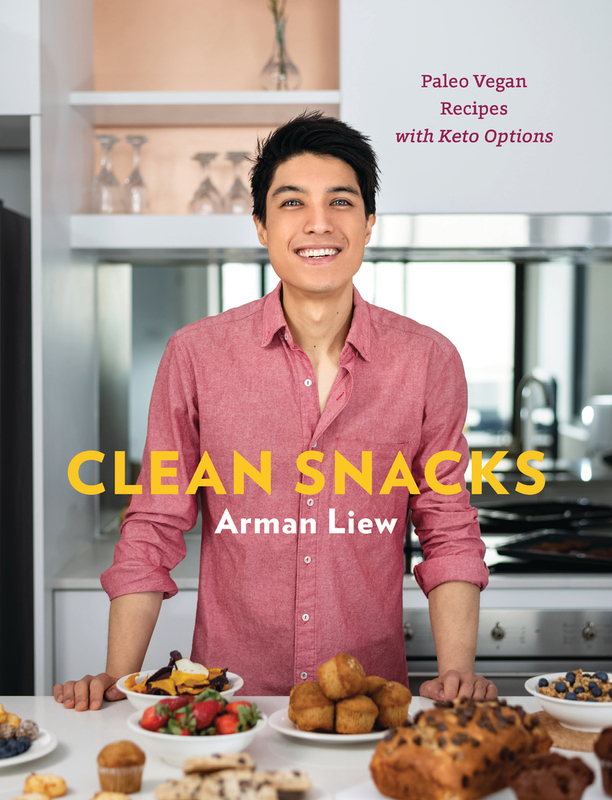 With more than 200,000 followers, Arman Liew’s popular Instagram, @TheBigMansWorld, features foolproof recipes designed for keto, paleo, and/or vegan diets. His popular no-bake banana bread, 4-ingredient pumpkin energy bites, coconut crunch bars, and more, are presented with his signature cheeky Australian attitude as well as mouth-watering photographs. It all adds up to irresistible!